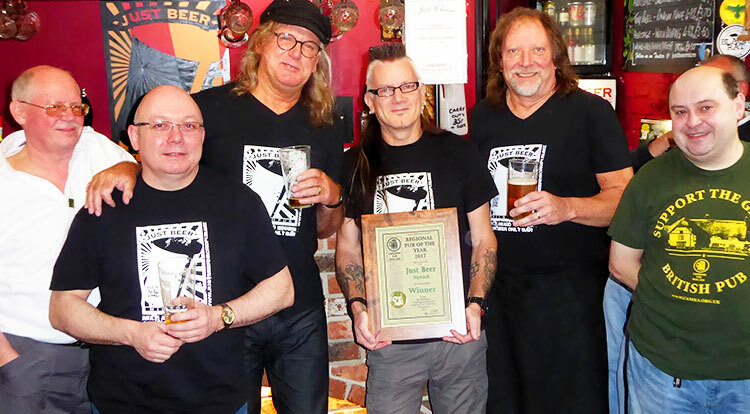 We are Newark Pub of the Year 2014! Well we’re once, twice, three times a POTY and we looooove you! Ooops! We did it again! 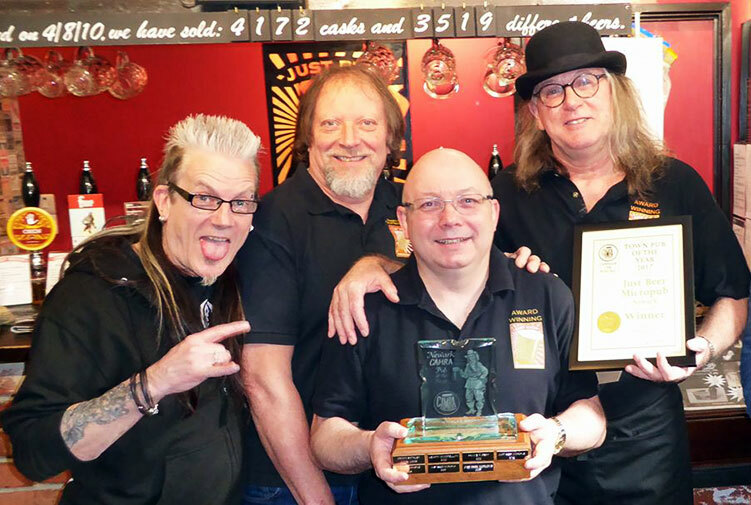 Just Beer takes Pub of the Year for second time! 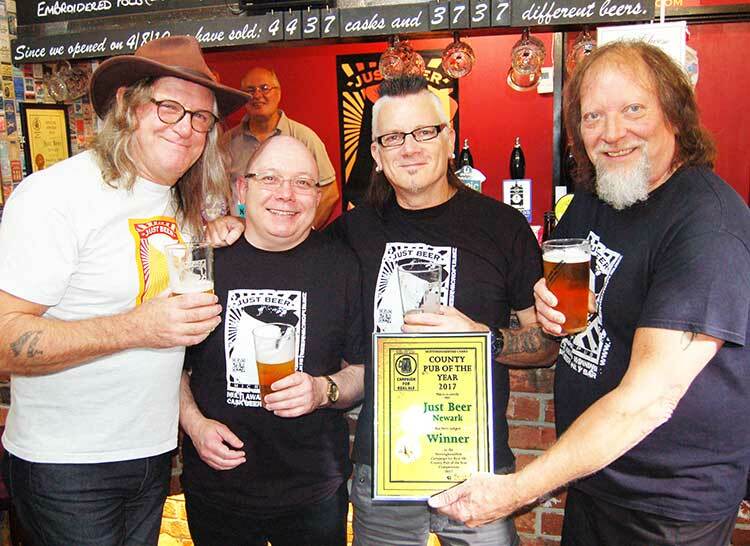 Just Beer is CAMRA Nottinghamshire Pub of the Year.